Find out more about our needs and our requirements profile, and apply online here to become one of our partners. Are you already a Böllhoff supplier, or would you like to become one? 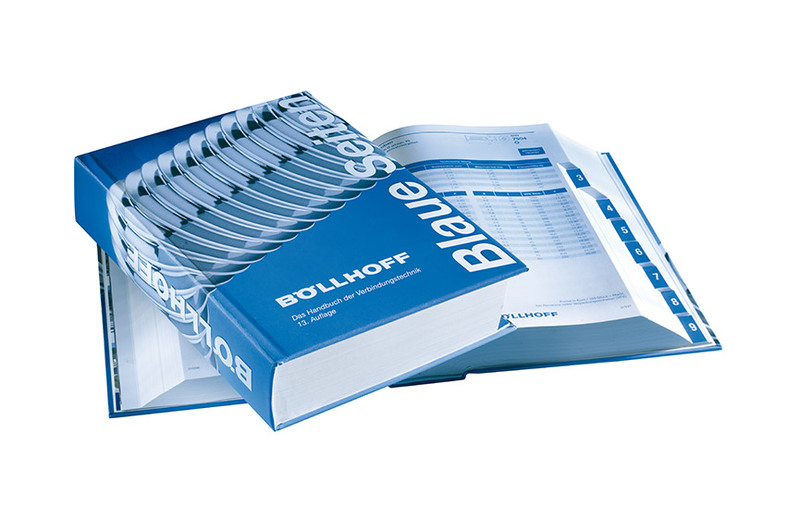 Discover Böllhoff's range of needs. Find out more about the requirements profile for your sector, and specifically for your company. Apply online here to become one of our future partners. If you are already one of our suppliers, you can log on to the supplier portal here. Screws, bolts, washers and nuts made from a variety of materials and available in a wide range of types. 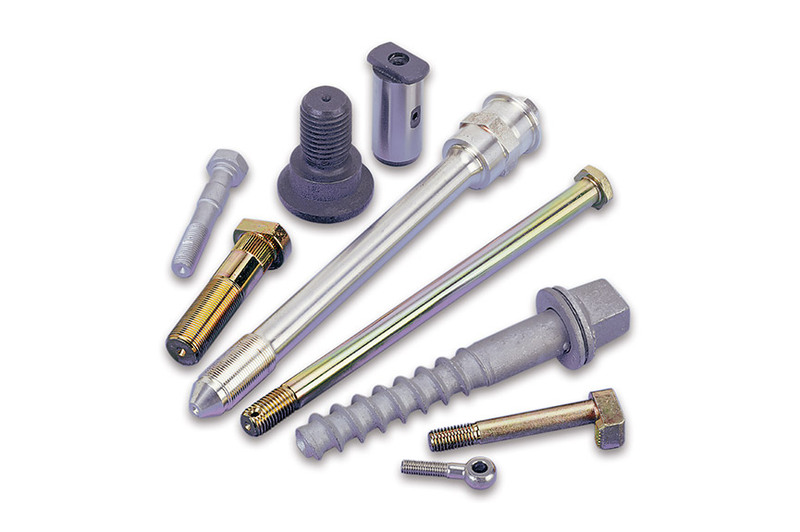 We need fasteners of all shapes and sizes and stock more than 42,000 items. To meet the needs of our customers, we are looking for manufacturers and suppliers of high-quality, innovative products of the following types: Cold-formed parts, hot-formed parts, precision turned parts, stampings, and stamped and bent parts. Would you like to become a Böllhoff partner and join our select group of suppliers? If the answer is yes, we would like to know a few important things about your company. Please complete the application form. The information you give is important in ensuring that we only ask you for the goods and services that meet our technical requirements and that you can actually supply. We will check through and evaluate your application immediately. The information you supply will of course be treated in the strictest confidence. 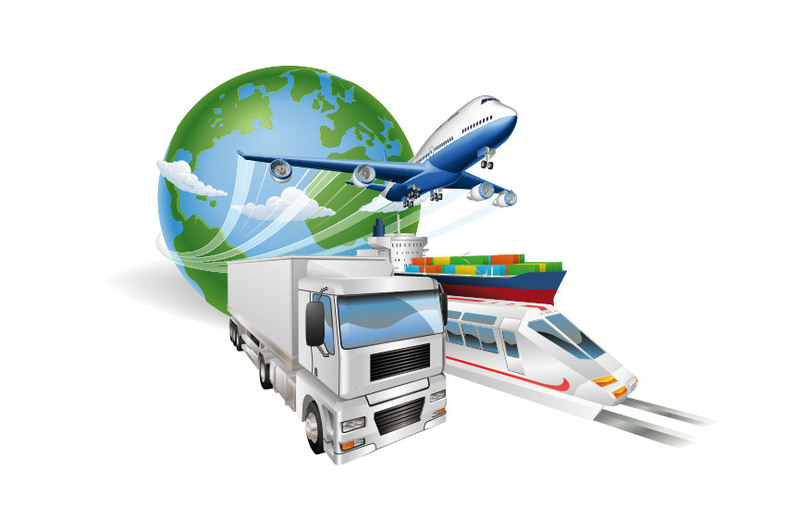 Once we have evaluated and processed your application you are ready to become one of our partner suppliers. You will receive the first request for an offer as soon as a suitable opportunity arises.